Toyota’s formidable pair - the Innova Crysta and the Fortuner - have just become a bit dearer as the Japanese carmaker has announced a price hike for two of its best-selling cars. The Innova’s price hike ranges between Rs 31,000 for the base GX MT variant and Rs 51,000 for the VX MT variant. The hike is uniform between the petrol and diesel versions. It’s not all bad news though. 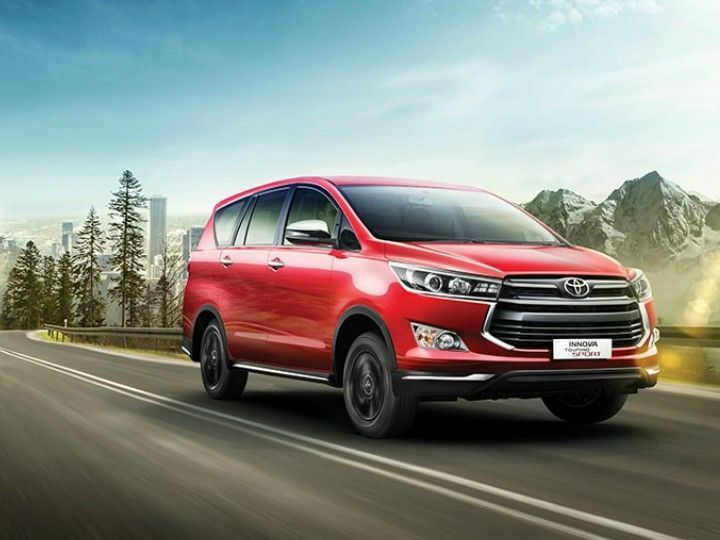 Apart from hiking the price, Toyota has added more convenience features to the Innova’s lineup. The base GX MT variant now gets a touchscreen infotainment system along with steering-mounted controls, power-folding ORVMs with puddle lamps and auto door lock/unlock. The other variants get minor updates like front LED fog lamps and rear fog lamps. The Touring Sport, however, gets no updates and yet costs Rs 44,000 more. The petrol-powered Innova, however, does get anti-theft alarm and parking sensors as standard. The Toyota Fortuner, on the other hand, has received a price hike ranging between Rs 46,000 and Rs 99,000. The updates, unfortunately, are rather conservative since the Fortuner already is quite well equipped. It now comes with an electrically adjustable passenger seat and an electrochromatic rearview mirror as standard. The drivetrains of both vehicles remain unchanged. It is worth noting that the Innova Crysta GX MT is the only variant that gets significant feature updates, while the Touring Sport, as mentioned before, gets none at all. Similarly, the Fortuner gets a couple of new features but yet the 2.8 2WD MT is now Rs 99,000 more expensive. But despite the rather steep price hike, the popularity of the cars are likely to remain unaffected.